After the introduction of the LMP3 class in 2015 by the Automobile Club de l’Ouest (ACO), the next generation of cars will make its competition debut in 2020. Four manufacturers have been selected to help the ACO to take the class forward. Today, the 2020 version of LMP3 has been presented with some key technical information and the introduction process in different championships. 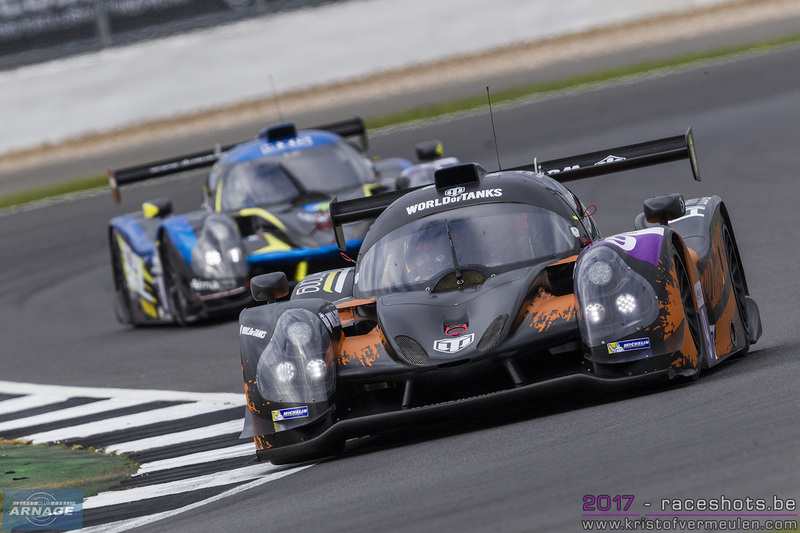 The LMP3 class forms the first tier of the ACO’s endurance pyramid. The class was introduced by the organisers of the 24 Hours of Le Mans in 2015 and will enter its second phase in 2020. The second-generation chassis will race for five seasons; from 2020 to 2024. 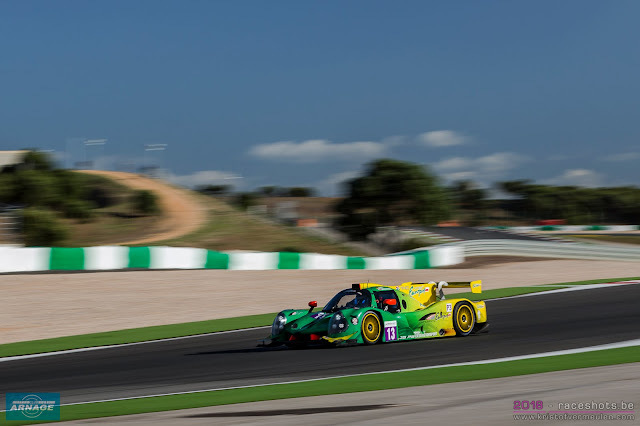 The entry level class has been a resounding success since its inception, with to date 170 LMP3 cars entered in various racing series all over the world. 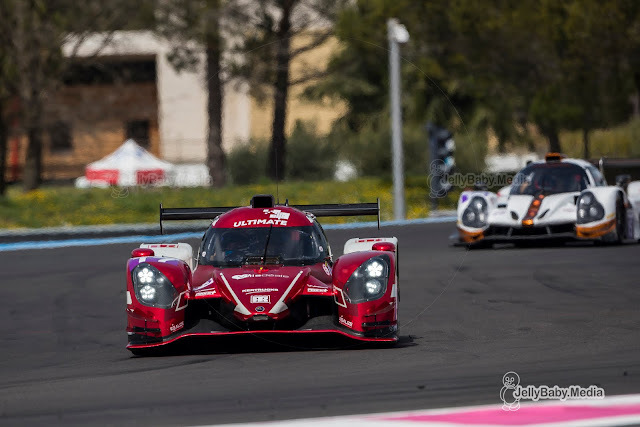 Several drivers have used the class to launch themselves on the endurance ladder, including Thomas Laurent, who won the 2016 Road to Le Mans race, took the LMP2 crown at the 2017 24 Hours of Le Mans (finishing second overall) and came third at Le Mans in 2018 in LMP1. LMP3 has als been proven very popular with amateur and gentlemen drivers. The backbone of the series continues to be formed by competitive cars, a top-flight sporting programme, affordable budget, a straightforward mechanical set-up and technology within everyone’s reach. 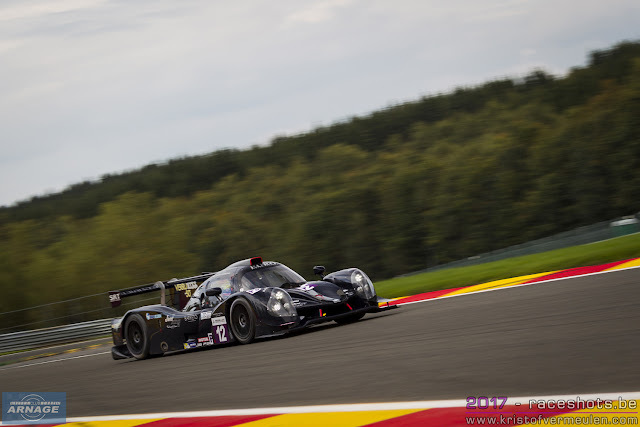 LMP3 was designed as a training ground for endurance racing: an area in which drivers, team members, engineers and mechanics can hone their skills and prepare for the 24 Hours of Le Mans and the FIA World Endurance Championship. 4 manufacturers have been selected to build the new LMP3 chassis: Ligier, Duqueine Engineering (Norma Automotive), Ginetta and Adess. The new generation of LMP3 cars will be an upgrade of the manufacturers' present vehicles, so not a completely new car. An upgrade kit has been defined, covering safety as well as performance and design. As with the current generation of LMP3 cars, Oreca remains the exclusive supplier for the engine, gearbox and electronics. The engines will still be built by Nissan, who will introduce the new Nissan VK56 engine. Engine power will be increased by 35hp, up to 455 hp. The current engines (Nissan VK50 V8) will be adapted to deliver the same power and performance as the new one. This means competitors will be able to keep their current engines until they come to the end of their life cycle before investing in a new engine. New for the class will be the introduction of traction control and a technical passport. Some safety-related changes have also been approved for the driver’s headrest structure and the driver’s seat, and Zylon side panels will be introduced. The new regulations also stipulate the costs for either the upgrade of the current cars or a new car. The maximum cost for the upgrade of the current engine will be € 4.900, the upgrade of the chassis (including technical passport) has been set to € 50.000. This brings out a total of € 54.900 to upgrade the current car for the 2020 season. The price of a completely new car for the 2020 season has been set to a maximum of € 239.000. A bodywork upgrade kit and mechanical modifications are also permitted, provided costs do not exceed the price of the kit indicated in the regulations.